You know the feeling you get when you just love someone as a person and you think they are just wonderful?! 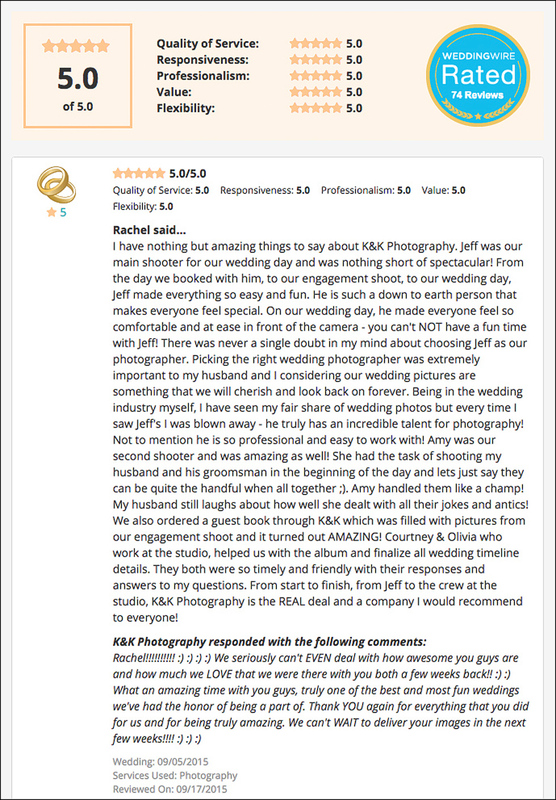 Well that’s exactly how we feel about Rachel + Andrew and now that we know the love is truly reciprocated, we’re over the moon! Thank you Rachel + Andrew for being so amazing, we had SO much fun at your wedding and your friends and family are just as awesome as well 🙂 Love you guys!! !